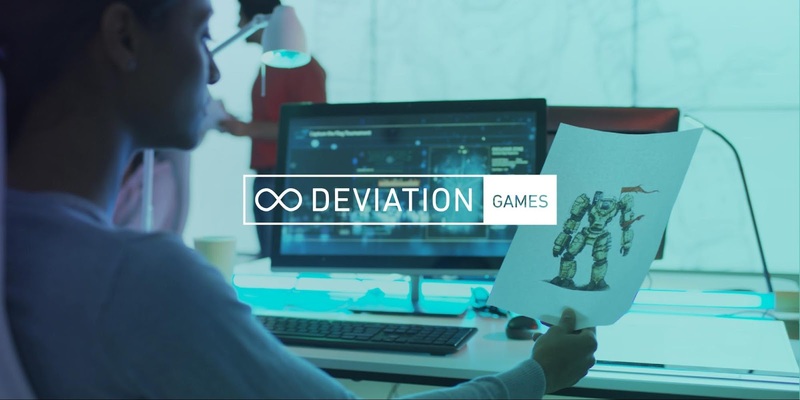 Today, we are thrilled to announce Infinite Deviation: Games. Infinite Deviation is an initiative created by Google Computer Science (CS) in Media and Ideas United in order to tackle issues of representation by bringing creativity and computer science together in unexpected ways -- ensuring that representations of computer scientists are inclusive of women, people of color, the LGBTQIA+ community, people with disabilities, and other underrepresented groups. Last year, Infinite Deviation produced a series of narrative short films to dispel stereotypes in computer science and is excited to collaborate with Google Play to bring the Infinite Deviation program to gaming. Currently only 23% of people in the gaming industry identify as women and only 3% of game developers are African-American. From ensuring women are represented in video games to giving young girls the chance to create their own games, Google Play is committed to bringing new, diverse voices to gaming. The program gives game designers from all backgrounds the chance to pitch an original mobile game concept and have it developed, published, and promoted in partnership with Google Play. Applicants can submit their mobile game concepts until October 9. The top three ideas will be chosen by a panel of industry experts and designers will receive the resources and support they need to bring their games to life on Google Play. Games will be judged on creativity and innovation, as well as their ability to tell original stories that resonate with underrepresented audiences. Participants must have less than two years of professional game design experience in order to be eligible. For more information on the program, including how to apply, you can visit InfiniteDeviation.com. By promoting original games that resonate with underrepresented audiences, we hope the program creates more favorable perceptions of computer science, bust biases, and nurture acceptance through an activity many enjoy.